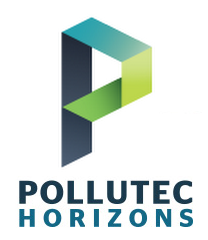 Telma will be attending the Pollutec Horizons show 2013, that will be held Hall 6, Allée J N°133, from December 3 to 6, 2013. Telma will be attending the "Salon des maires et des collectivités locales", that will be held pavillon 3 (AVERE FRANCE) booth 67, from November 19 to 21, 2013 in Paris - Porte de Versailles. 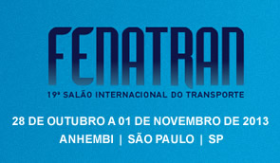 Telma Brasil will be attending the Fenatran show 2013, that will be held booth 31, from 28 October to 1 November 2013 in Sao Paulo, Brazil. 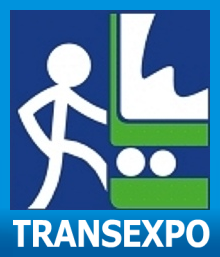 Telma will be attending the Trans-Expo 2013, in Kielce - Poland, that will be held from September 17 to 19, 2013. 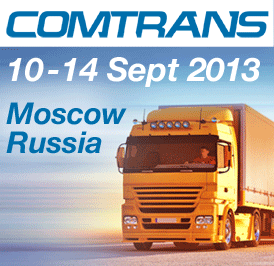 Telma will be attending the Comtrans 2013, in Moscow, that will be held from September 10 to 14, 2013.